Let’s face it: some payments will arrive late. And they can cause massive havoc with your cash flow management – never a good thing. 51% say that late payments have become a bigger problem compared to just three years ago. 51% are forced to use their personal savings to cover cash flow deficiencies and keep their business afloat. 58% even go as far as saying that late payments are putting their business on the verge of failure. So why am I mentioning all of these numbers? No one likes to appear too “demanding” or “impatient” when it comes to dealing with clients. But oftentimes, you hesitate to send a timely and polite payment reminder email. But it’s time to stop leaving unclaimed money on the platter and allow “late payers” to take advantage of you and your business. So here’s how to send a payment reminder professionally and reclaim your money faster. So you don’t want to appear confrontational and sound too harsh, but you want your request to be honored and addressed in a timely fashion. 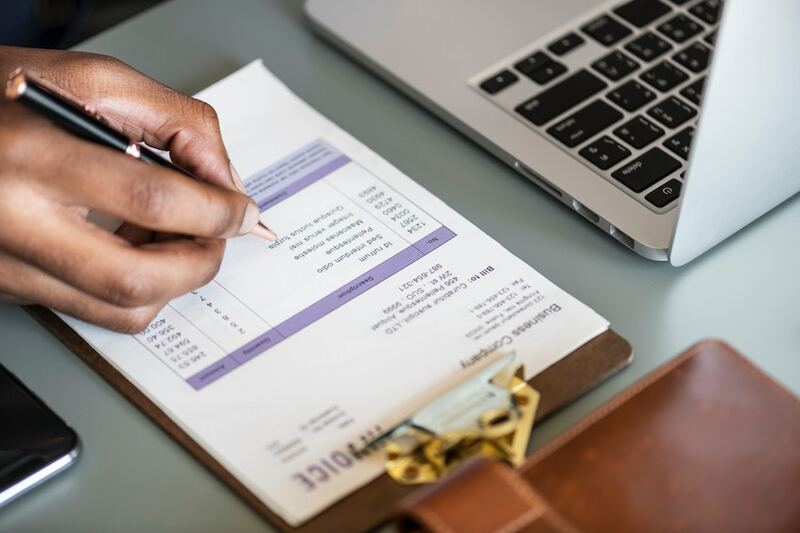 The best way to strike the balance here is to create a series of invoice reminders that will be delivered automatically to your clients via email. You have established clear payment terms with the client. 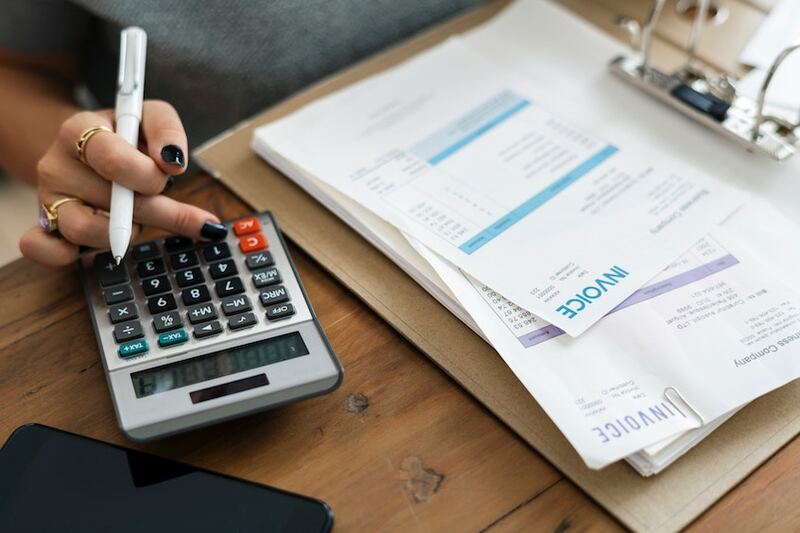 Depending on your line of work, you may have chosen to invoice them installments or recurrently post-product delivery. Of course, all of those terms and additional provisions have been spelled out in your project proposal and work contract (right?). But there’s no substitute for attentive repetition. We all get busy, and things fall through the cracks all the time. 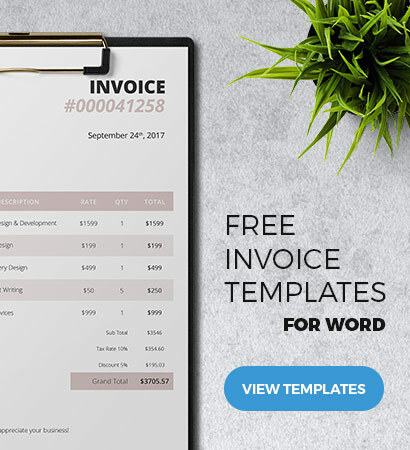 Now, to avoid that “thing” being your invoice do the following: draft a quick before due date payment reminder email and send it to your client. Keep it short and on-point. Quickly recap the invoice due date, payment methods you accept and any additional agreements you had in place (e.g. a discount for an early payment). I’m sending a quick reminder that [invoice ref number] / [invoice balance] sent is due on [invoice due date] in [number of days]. Please let me know if you have any questions concerning the payment or proposed payment methods. I’d appreciate if you could confirm whether the payment has been scheduled. As well, don’t hesitate to let me know if you anticipate in delays. I’m sure we can work those out together! For your reference, attached the copy of the invoice. Sweet and simple, right? You can choose to send such reminders 21,14 or 7 days before the due date depending on your billing cycles. Moving on, you have a late payer. Most likely, they are aware that your invoice is due, but probably are dealing with some issues of their own e.g. a messed up accounting system or just the day-to-day overwhelm. 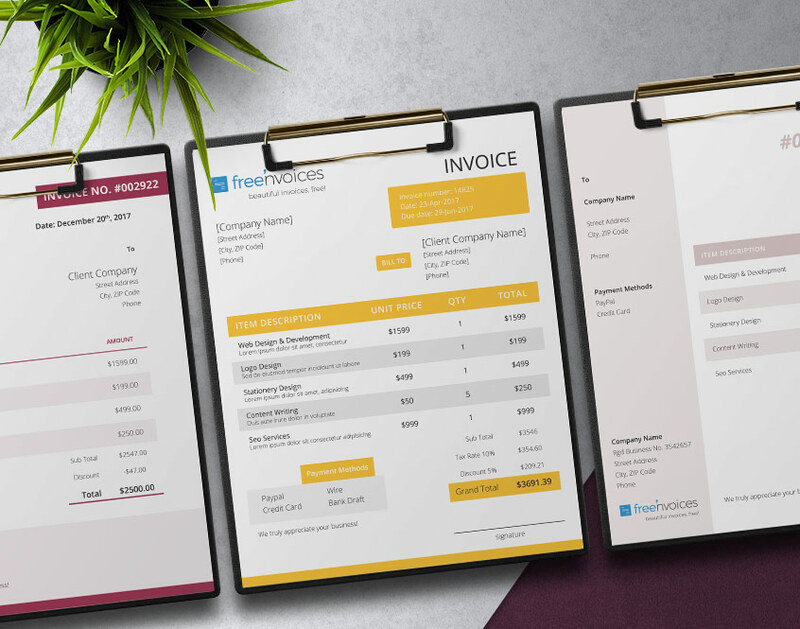 Once your invoice is due for 5+ business days, it’s time to show up in that client’s inbox with your past due invoice email. According to our contract, your [invoice ref number] was due on [invoice due date]. Our records show that we have not received that payment yet. Could you check the payment status on your end? If the payment has already been scheduled or sent, please let me know when to expect it. Just in case, adding a copy of the original invoice below. Please note: We charge a late payment fee of 1.5% per day for on all invoices that are overdue for 14+ days. 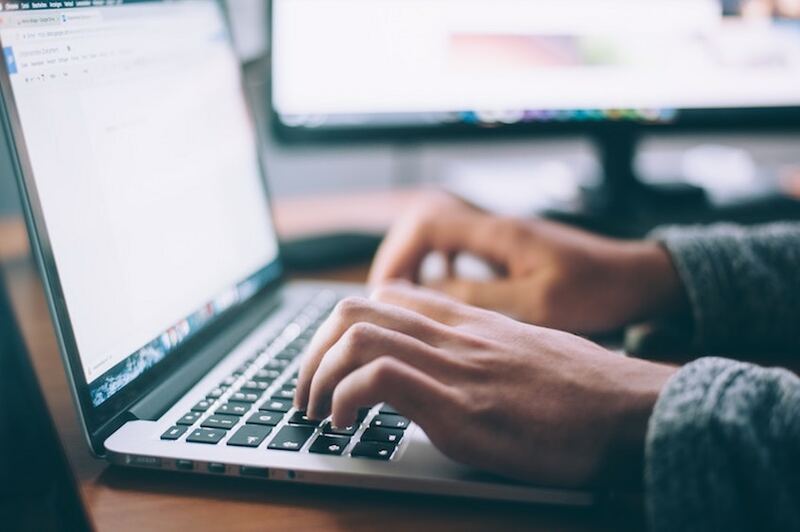 In this email, you will want to stick to a firmer tone, but don’t make any accusations or demands. Just state the bare facts. The invoice is due, but no money arrived in my bank account – fair and square. And those who do not pay on time will need to shell out some extra $$$. If this was an honest mistake, the client also receives a fresh copy of the invoice, can recap all the details and schedule that due payment. The client may have gotten back to you with some explanations (or not) at this point, but you are still being owed the money. I have reached out to you several times already to remind about the due [invoice ref number]. This is the second reminder: your payment was due two weeks ago. At this point, late fees apply and you will be expected to settle those according to the provisions in the contract we signed. If you have any questions regarding this invoice (and late fees), please let me know. I have added the invoice copy below for your reference. I look forward to your confirmation that you have received my message and any updates on the status of the payment. Thank you. Your invoice has been overdue for an entire month. The customer has failed to get back to you. At this point, you should be picking up the phone and calling them and becoming tougher in your email outreach. Now, don’t make it personal and still remain polite no matter how hard it may be. This is another payment reminder about [invoice ref number]. This invoice was due on [due date] and still remains unpaid at this point. Please be aware that you will be charged an additional late fee as per my terms. Again, I’d appreciate a confirmation that you have received my message and organize for settlement of this invoice immediately. Try to get to the bottom of things: are you actually dealing with a potential non-payer or something genuinely went wrong? If you were dealing with a larger company, you may have been using the wrong address for your emails (and invoices). Or, for some reasons, a wicked local anti-spam system filtered all your messages. In any case, you will want to know that for sure. So pick up the phone and call your point of contact directly. They may shed some light on the situation. If that person ignores you, try the alternative route and reach out to someone else from the same company via email or by phone. Explain the situation and ask whether that person could look into the matter on your behalf (most will gladly agree). Hire a debt collector for freelancers/SMEs. Yep, that’s now a thing. Someone else will politely persist on your behalf and try to reclaim that payment (and take a cut if they succeed). Hire an attorney. This can be pricey and only worth if you are owed big. They can send your client that scary legal letter and finally persuade them to pay you. Sign on for class action suit. During the course of your research, you may have realized that you are not the only one being owed a hefty sum. Unfortunately, such things do happen across different industries. So you can group up with other angry folks and file a collective suit against that employer who is clearly not interested in playing fair. But we sincerely hope that it won’t get to that point for you! And your payment will arrive in your bank account sooner than later.